Winter-ready and budget friendly: 4X4s that are for sale RIGHT NOW! No matter how much you might deny it, it is getting closer to that time of year again. You know the one, where the salt ruins the roads (and our cars) and we all curse the driver in front of us trying to get up the barely-a-hill on bald tires. But there’s hope, friend. Here are a few used SUVs of varying shapes and sizes that handle winter with the ease and won’t skip a beat during these colder months. This 2007 Land Cruiser boats 1 owner and plenty of service records. The last year of the famed 100 series Cruisers, the 4.7L V8 in this truck is a known reliability champion so no worries buying on with 160k miles, well that’s barely broken in! These trucks were almost $70K when new so under $25K is a bargain for these beasts. This 4Runner is an oldie but a goodie. Another example of the last years of a generation before an overhaul, the 4Runner was completely redesigned for 2009 so by 2007 (this vehicle shown) they had had plenty of time to refine the truck. The old reliable V6 is a real workhorse and these are well known as solid, smooth driving trucks. At under $13k for this one, you’d be hard pressed to find a better bang for your buck than a used 4Runner. 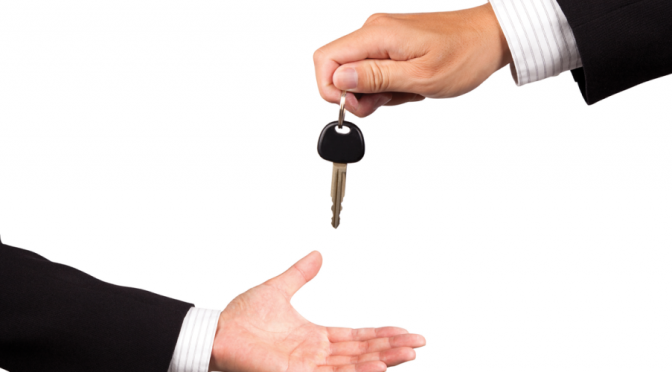 For those working with a tight budget, a used Rav4 is always a safe choice. At $3500, this looks to be a great example of a solid little car that will get the job done. Rav4s are great alternatives to big SUVs and get better gas mileage than one would think. If you just want basic A-to-B transportation through winter, check this out! 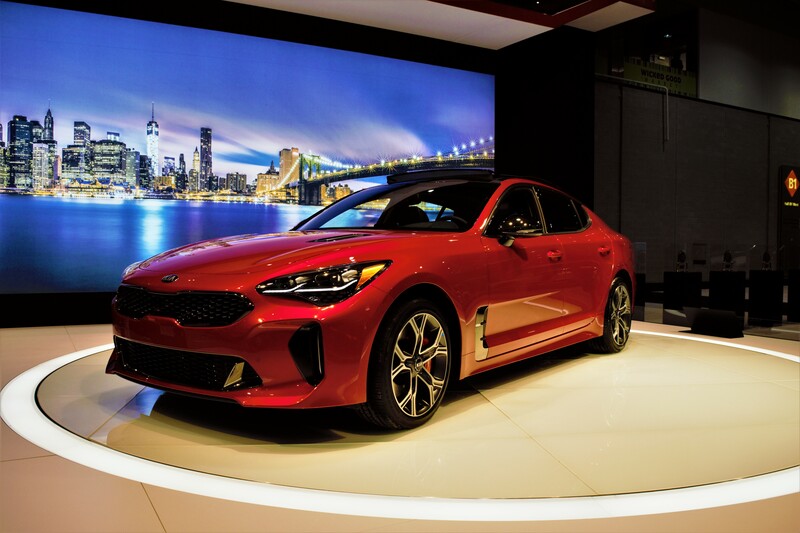 What do you get when you take an average AWD family sedan and inject it with 8 cylinders that scream to a glorious redline of 8250 rpm? 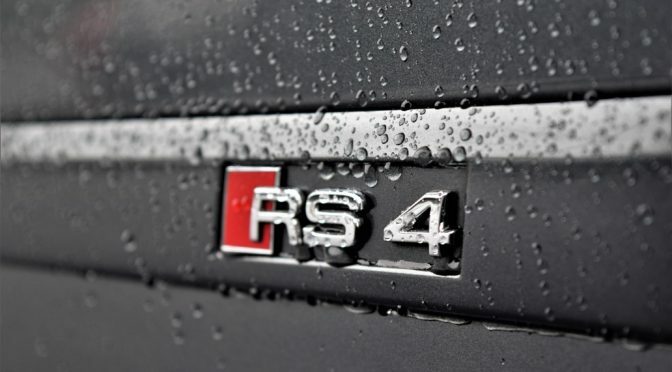 The answer, folks, is the Audi RS4. 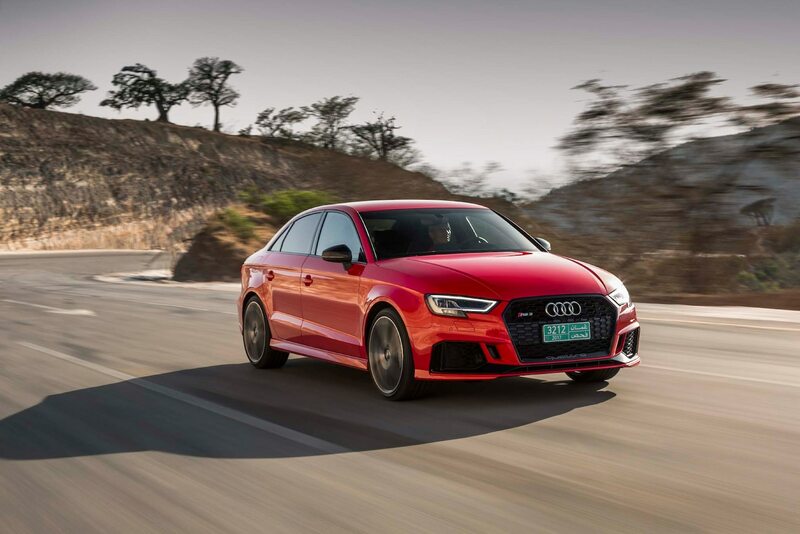 Long coveted by enthusiasts looking for subtle speed, the RS4 was the fastest variant of the B7 A4 platform and is no longer available in the states. We had the opportunity to glimpse one for sale out towards western Massachusetts, and it did not disappoint. With an original MSRP of over $80,000, this particular example from 2008 is finished in the ever-popular Daytona Gray with just a hair over 75k miles. From the outset, it is clear this was a well-maintained car. Service receipts are plentiful, and creaks and rattles are basically non-existent. 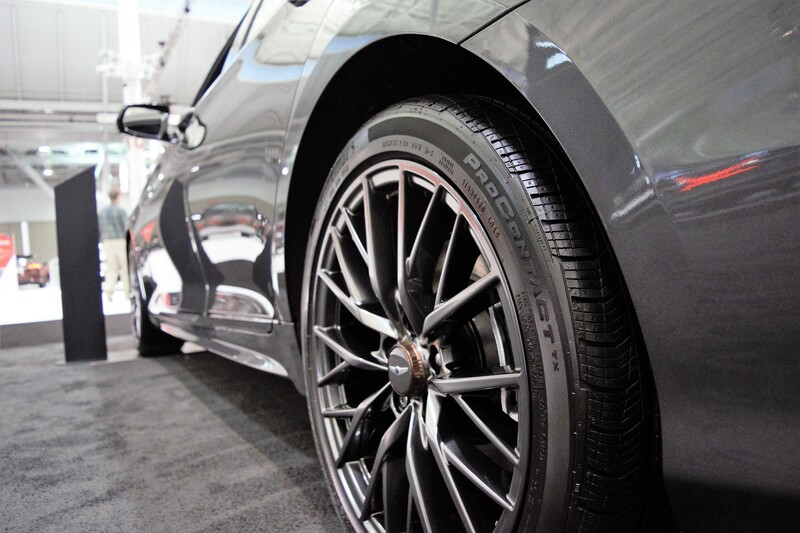 There are a few very minor blemishes on the car, but only ones you’ll spot if you’re really looking for them. But then again, vehicles like this were never meant to be center stage at a concours d’elegance, these cars were meant to be driven. The interior shows some wear consistent with a nearly 10-year-old car, but there’s nothing that a little bit of TLC couldn’t fix. 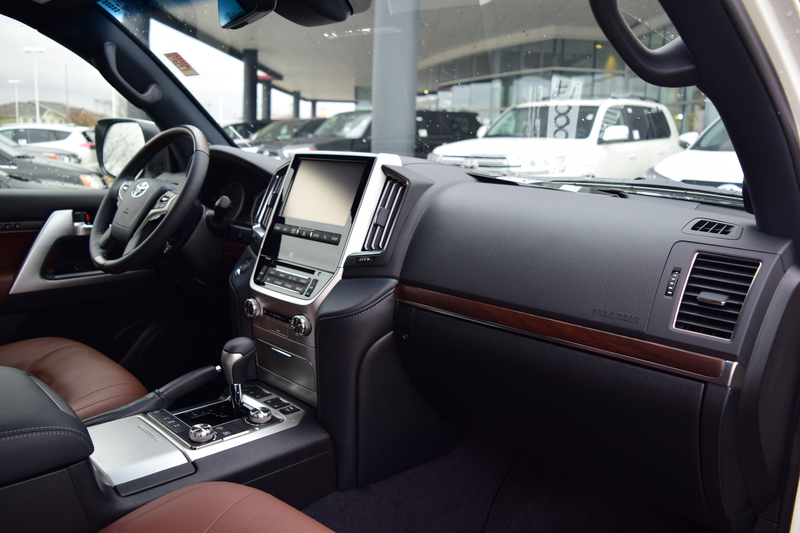 The white interior sets off the gray exterior nicely and could look almost brand new with a good leather treatment. 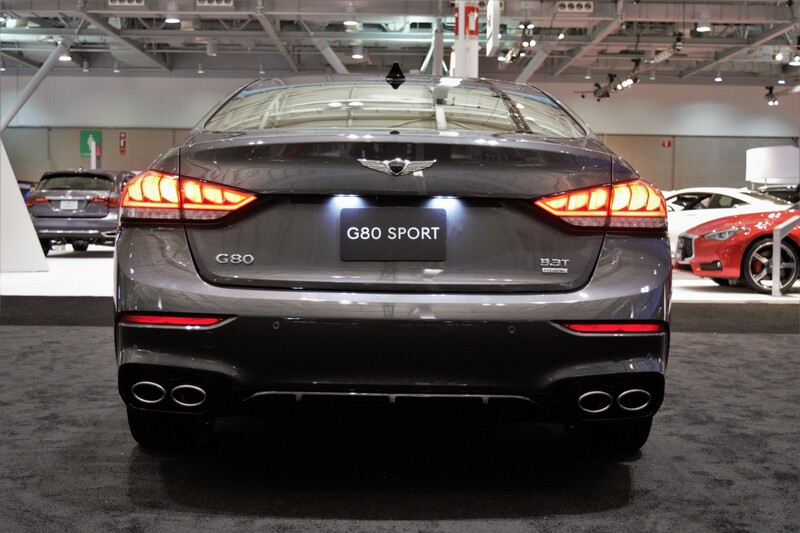 The car is located at Right Way Auto Sales in Southborough, MA and is listed at a very fair $29,995. 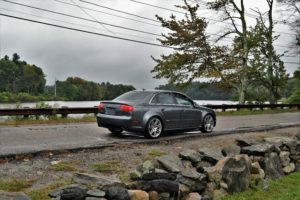 Considering the level of refinement, gobs of power, and overall desirability of the RS4, the price is quite appealing. Here’s to hoping it finds a new home where the new owner will appreciate it for the wolf in sheep’s clothing that it is. 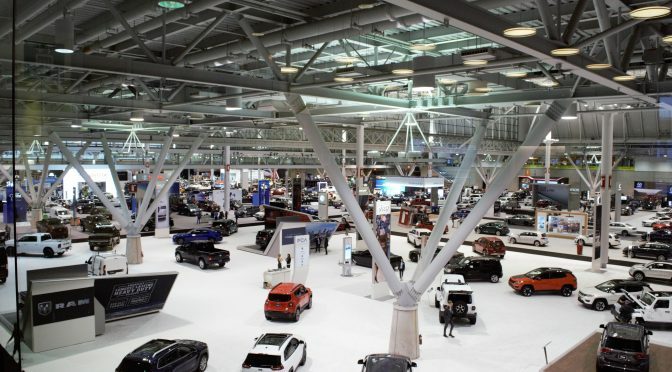 While I think most of us can agree that the zombie apocalypse isn’t going to happen next week, that doesn’t mean it isn’t fun to dream about building up or buying a vehicle as the ultimate bug-out, go-anywhere-and-survive type of transportation. So, without further ado, here is a list of the top vehicles that will keep you out of harm’s way in the most extreme (if not altogether unlikely) of scenarios. 1) Avtoros Shaman: You probably haven’t heard about this low-volume, Russian-made beast but that doesn’t mean it won’t put most anything to shame off the pavement. 8 wheel drive, 8 wheel steering, amphibious capabilities, and seating for 7 of your closest friends/family, what’s not to like? Throw a mattress and a few packets of Quaker oatmeal in the back and you’re good to go. 2) Hagglund BV206: Ever wanted to own a mini-tank but just didn’t pull the trigger because, well, it didn’t have a trailer? Your search has ended. The Hagglund was built for the sole purpose of going absolutely anywhere on the planet with all of the necessities to survive the harshest environs, including Antarctica. 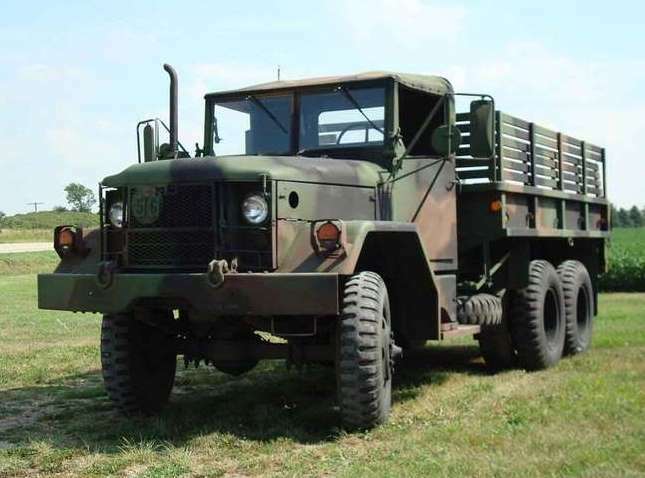 3) M35 2.5 ton cargo truck: Affectionately called the “deuce and a half” this military grade truck is a go-anywhere 6X6 that is fairly readily available. Though its top speed is nothing spectacular, it will run on pretty much anything and laugh in the face of small road obstacles. Throw a camper on the back and you’ve got yourself a pretty bulletproof truck. 4) Earth Roamer XV-LT: If the zombie apocalypse forces you into the great outdoors, the Earth Romer is the vehicle to have. Based on the Ford F550 platform, these cab-over expedition duty campers are designed to keep you comfortable wherever the path may lead you. 5) The “Kira” Expedition RV: Brian Ferren of Applied Minds has built the ultimate go anywhere vehicle. Designed to tackle terrain with the most powerful technology this planet has to offer, (not to mention a turbo-diesel motorcycle for light reconnaissance) you’d be able to head to the most remote reaches of the planet with ease (and a hot shower). 6) The “Burlak”: Once again, the Russians deliver a monster of a truck capable of toppling mountains with a punch of the skinny pedal. From the guys who brought you the Sherp (a smaller version of this, essentially) this vehicle has the space to take you and your family of 4 anywhere in relative comfort. 7) Russian “Vityaz” or DT-30PM: This is a just a fancy way of saying a tank with another tank as a trailer. This “articulating tracked vehicle” or ATV is basically two tanks strapped together with a payload of 10 tons. Popular in the then USSR, these vehicles saw military and civilian action all over the world gaining access to remote areas where nothing else could dream of going. 8) Arctic Trucks Toyota Hilux AT44 6X6: One of the slightly more civilized and attainable vehicles of this bunch, the transformed Hilux has already performed admirably on Top Gear’s Arctic special (albeit in a slightly different form). Toyota build quality with Icelandic arctic ingenuity and know-how, doubtful there’s a better cold weather combo out there. So when you’re preparing for the end of days, be sure to save up for some suitable transportation because these aren’t going to be cheap (or easy to find). Drool away preppers, your vehicle has arrived! 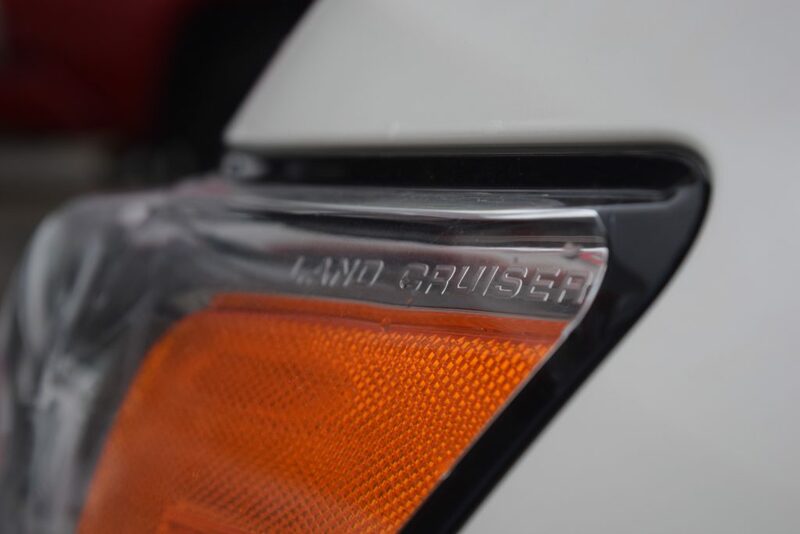 The Toyota Land Cruiser name has always been synonymous with go-anywhere capability but only in the 1990’s did it begin to garner some respect as a luxury vehicle as well. Well this trend continues with this mid-model refresh for 2016, and you’ll be hard pressed to find a more capable luxury vehicle than this uber-posh off-roader. For 2016, the front fascia of the Land Cruiser gets a refresh, the most prominent new feature being the quad-projector LED headlights that light up the night like the 4th of July. 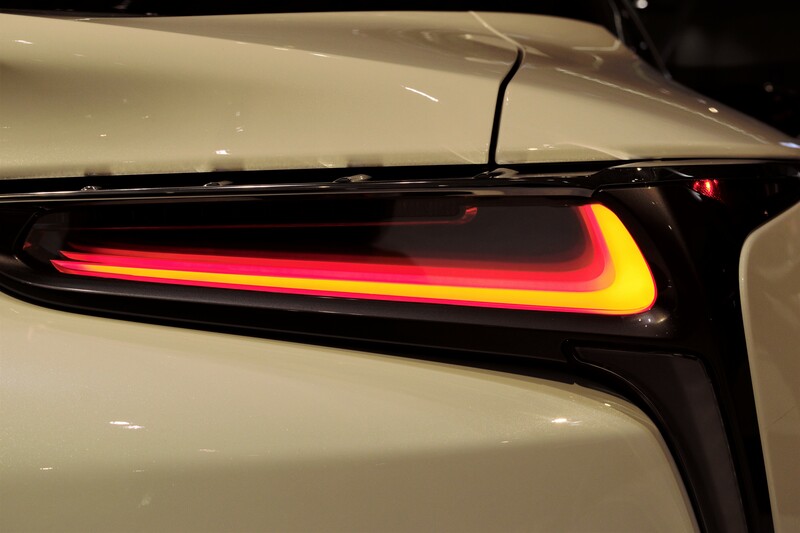 The revised grill has been accused of being too Highlander-esque but there’s no mistaking this for the Toyota cross-over with much less machismo. 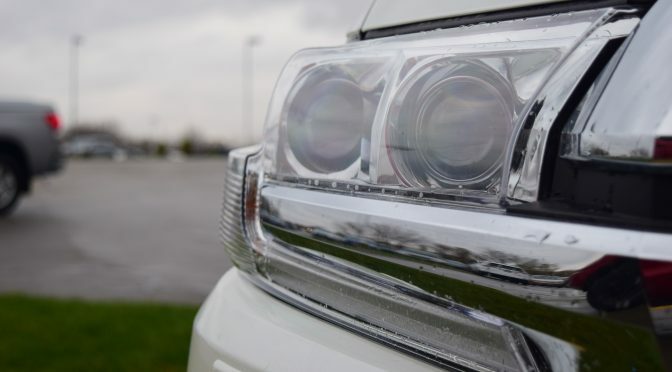 From the A-pillars forward, we have all new sheet metal and the taillights get a slightly refreshed look, but overall, there aren’t very many significant changes to the exterior of the Land Cruiser for 2016, unless of course you count the multiple little “Land Cruiser” embellishments on the headlights and bottom of the rear doors. Inside is where you’ll notice the biggest changes. 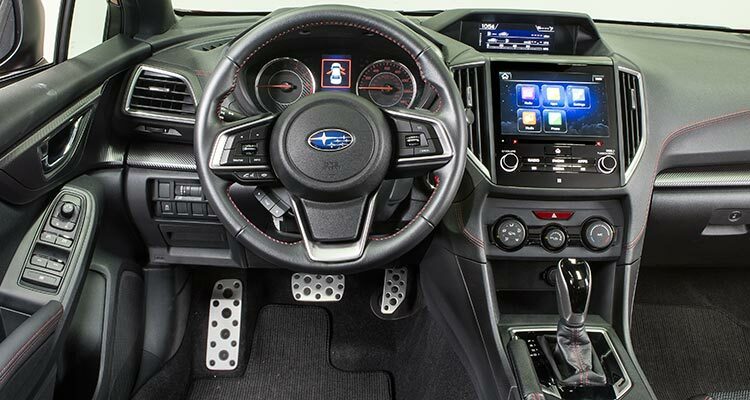 2016 brings in a new era of gadgetry with a 9” touch screen shoe-horned into the center console. 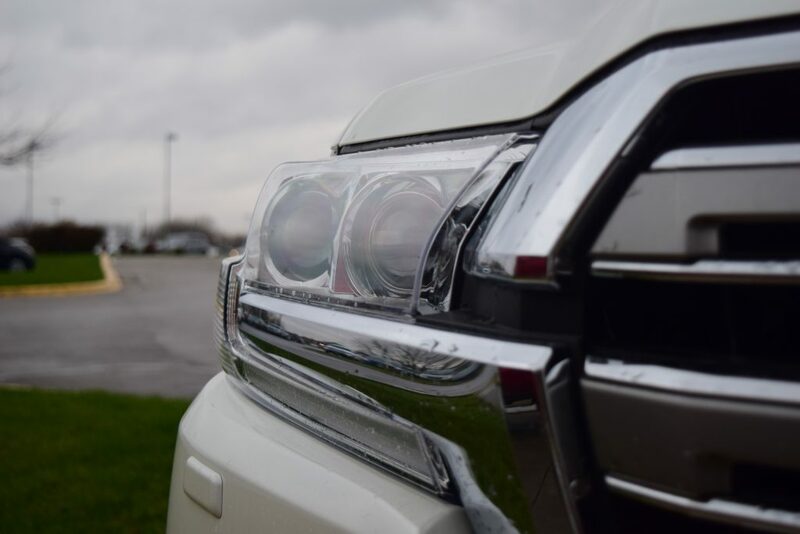 In keeping with the Land Cruiser tradition, every feature is standard equipment, meaning you get Bluetooth, navigation, heated/cooled seats, 2 rear entertainment screens and a plethora of other luxury bits to keep you and your riders happy. Quality materials are still used everywhere, and the new steering wheel not only looks and feels great, but also heats up for those cold winter days. Legroom and headroom are still ample in both front and rear seats, but you do feel like you are in a bit of a cockpit with this latest generation having all manner of knobs and buttons very close to the driver. Worth noting is that any surface, button or knob that gets used frequently exudes true quality. The aforementioned knobs feel like solid metal, the switches most commonly used are like a well-oiled bolt-action rifle, simply perfection. 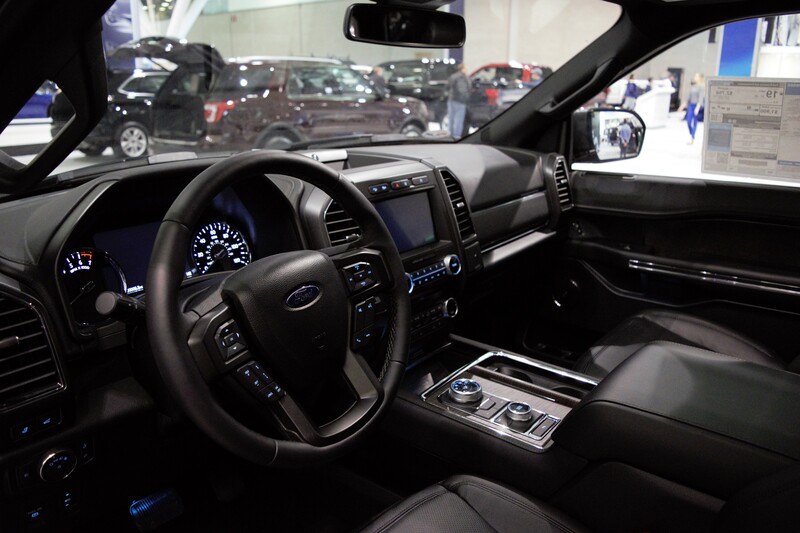 Additionally, the seats are very comfortable and would serve anyone well on long family expeditions. Overall, a very nice place to be, especially with this author’s favorite, the optional Terra (brown) leather. 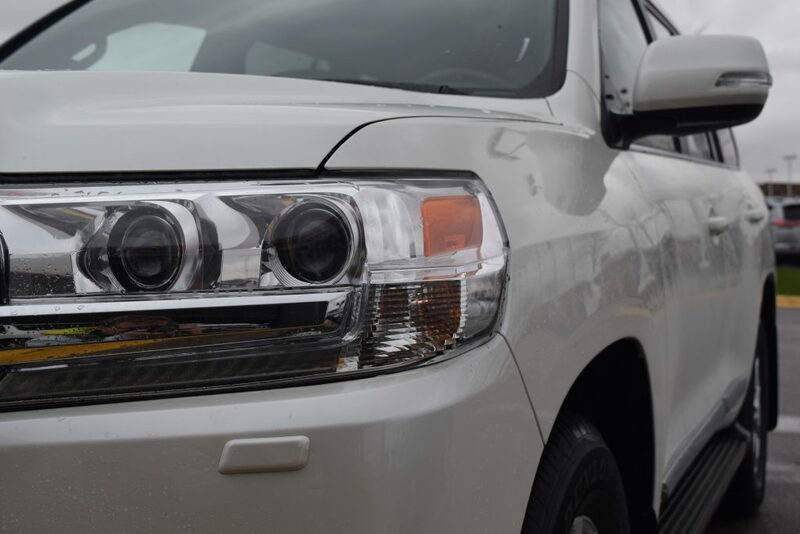 Safety is still a Toyota priority and the Land Cruiser is no exception. 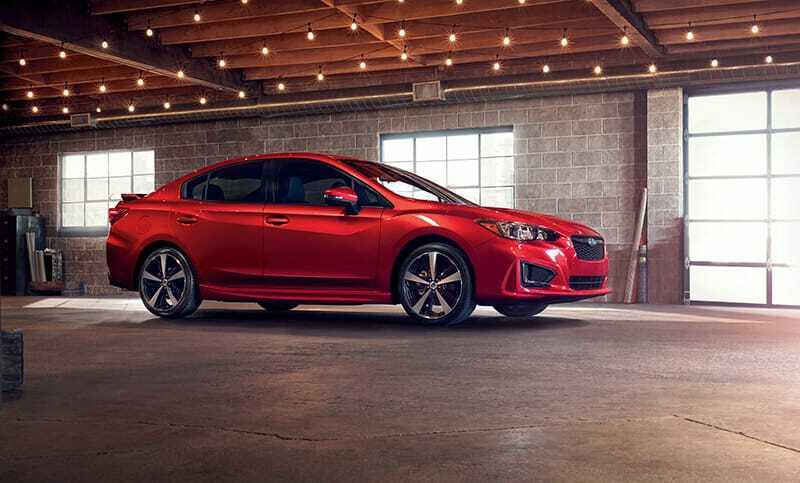 As standard equipment, you’ll find blind spot monitoring, rear cross-traffic alert, lane departure warnings, and radar guided cruise control that can brake the vehicle in case the driver isn’t paying attention. Not only is this vehicle a great cross-country hauler, but these features add a new level of safety that comes standard. On the road, the Land Cruiser still feels as solid as ever. 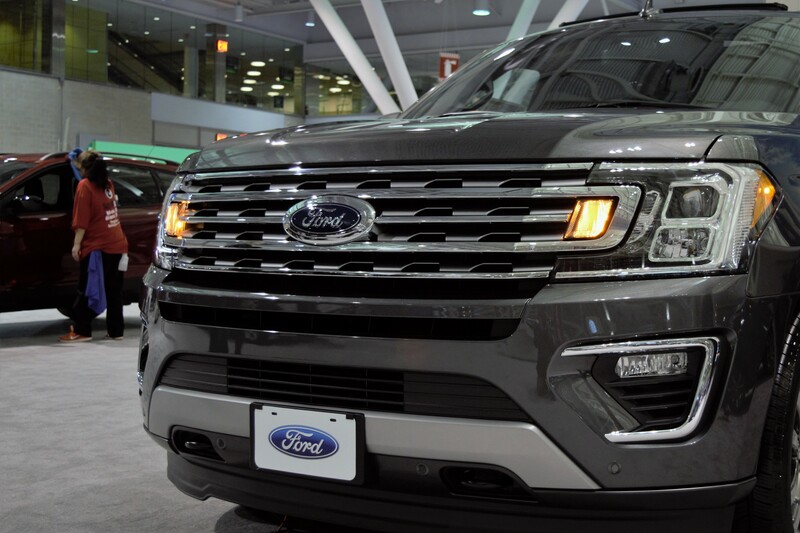 Speed bumps simply flatten out in fear, potholes and road imperfections are coerced into submission, there is really no better riding full-size SUV on the planet. Road noise is minimal with the huge amount of sound deadening used, and the only drawback to this latest Land Cruiser is the visibility. 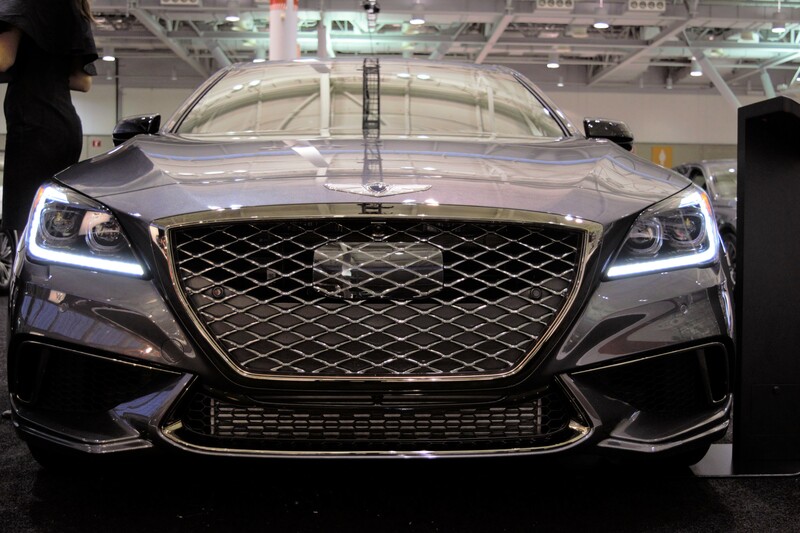 With the newly designed hood that is about the same size as a soccer field, forward visibility is reduced a bit. 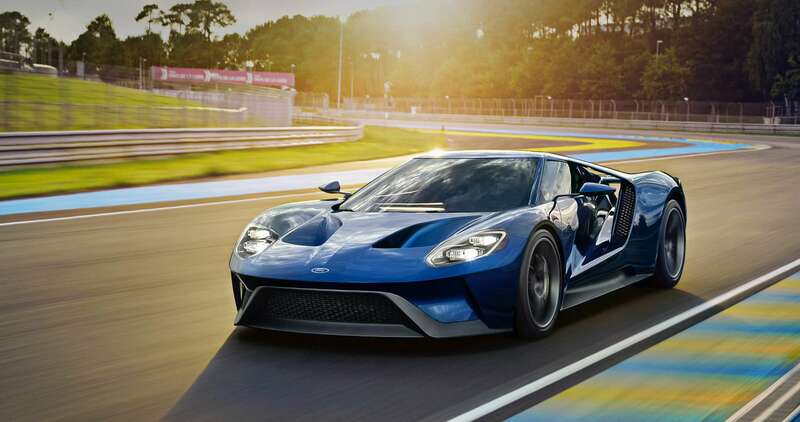 The same 5.7L V8 comes back unchanged for 2016 as it still puts out a hefty yet buttery smooth 381hp and 401 lb/ft of torque, but don’t expect this monster to win any drag races as it tips the scales at 5765 lbs, not exactly light. The new 8 speed transmission does its best to help in these cases, but you’d be hard pressed to notice a difference from the last gearbox other than that it seems to shift a bit more frequently and perhaps it does so q bit more quickly and smoothly. Overall it still has great manners on or off the road, but long distance drivers especially will appreciate just how stress-free piloting one of these behemoths has become. At roughly $85k, there’s no denying that this is not an inexpensive vehicle, but when you crunch the numbers on just how long these legends last with so few repairs required, things start to add up. 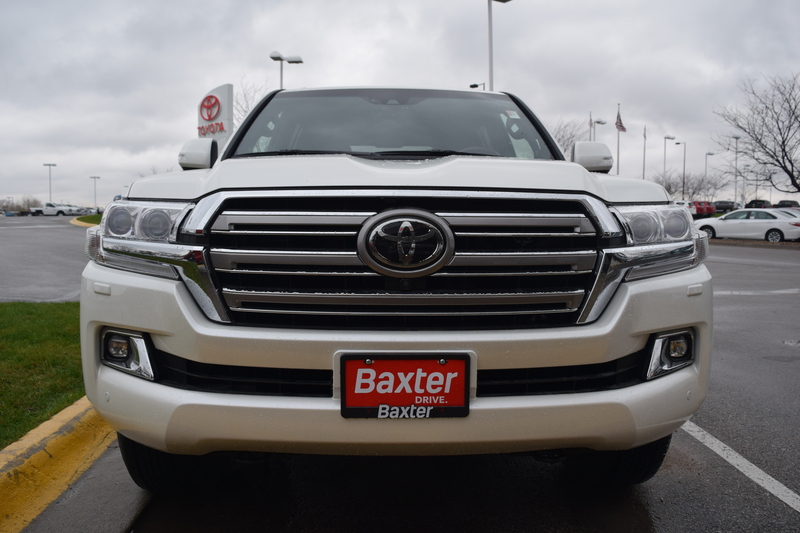 If you want the ultimate vehicle in luxury, capability, and reliability, look no further than the Toyota Land Cruiser. A used, one owner, under 100k miles, clean CarFax Toyota Corolla? For under $10k? Yes please. Don’t let the mileage fool you, this Lexus is ready for another 100k miles with a reliable buttery smooth V8. 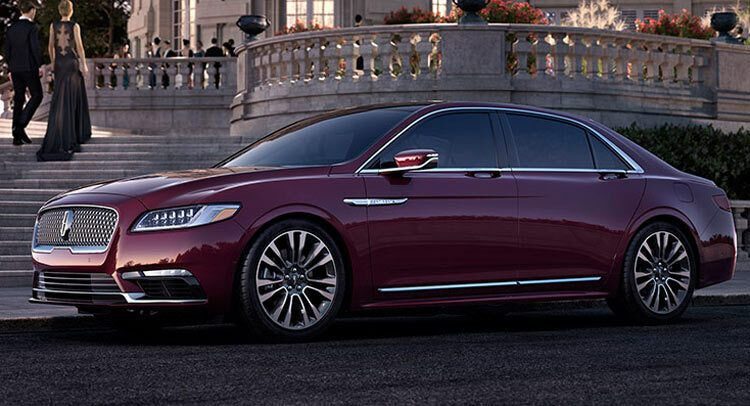 An easy way to get some luxury in your life for a bargain. Looking to haul the family on a budget? Check out this 2007 Honda Pilot. Not looking forward to winter driving? 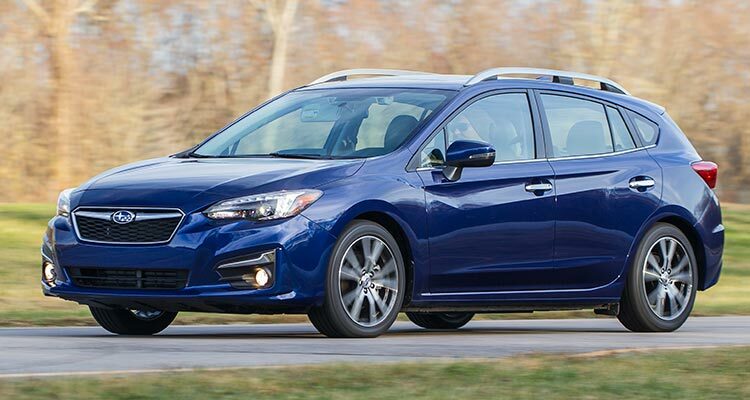 Gain some confidence with this sure-footed Subaru Outback. Here’s a great little low mileage Mazda 3 that is sure to last for years to come. If you want to go green on a budget, then there is your chance! A used Toyota Prius with plenty of service records. 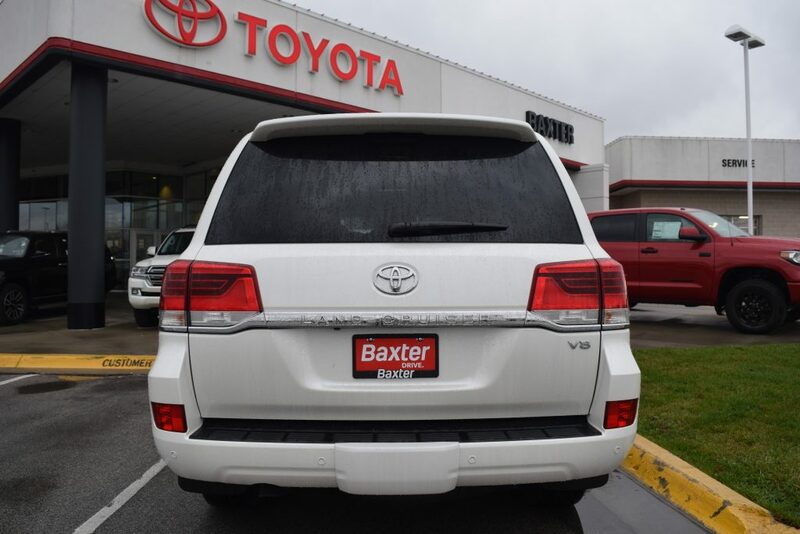 Here is an exceptionally low mileage Toyota Rav4, the perfect small SUV to get you around town and wherever else you need to go. Looking for off-road capability in a reliable package? Then look no further, at only 122k miles this Toyota 4Runner is just barely broken in. If you need to go full-size, it’s hard to find something better than a Chevrolet Suburban. The ultimate in reliability, ruggedness and go-anywhere capability, the Toyota Land Cruiser. Don’t let the mileage fool you, this one is ready for many more adventures. Toyota Matrix: A great little economy car with a lot of miles left to go at only 73K miles! Great on gas too, a good bargain at this price. Mazda 3: Another great affordable car, but this one has a nice interior that feels much more expensive than it actually is, hats off to Mazda for making a great little all-around car. 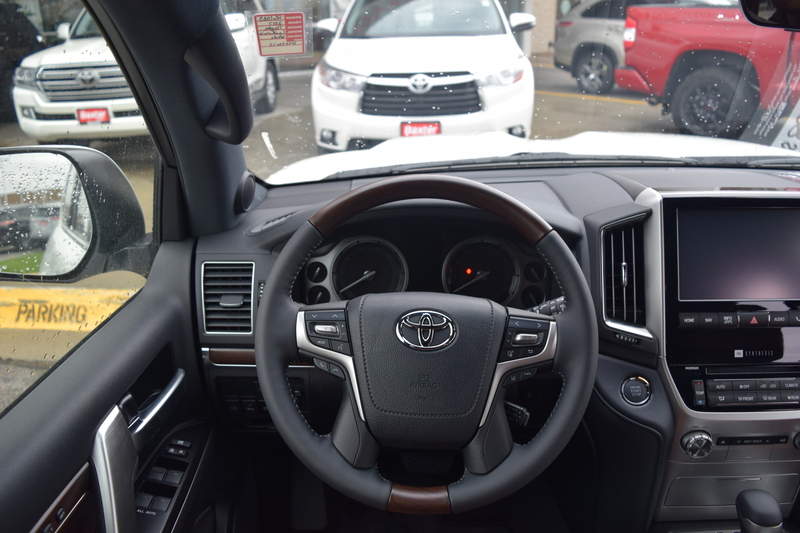 Toyota Rav4: If you need a bit more space but don’t need a full-size SUV, a Rav4 is a excellent choice that will last for years to come. Don’t spend up on a new one when this one has plenty of life left! Ford Ranger: If you don’t want to pay the premium for a Tacoma, a Ranger is a great option for a small utility pickup. 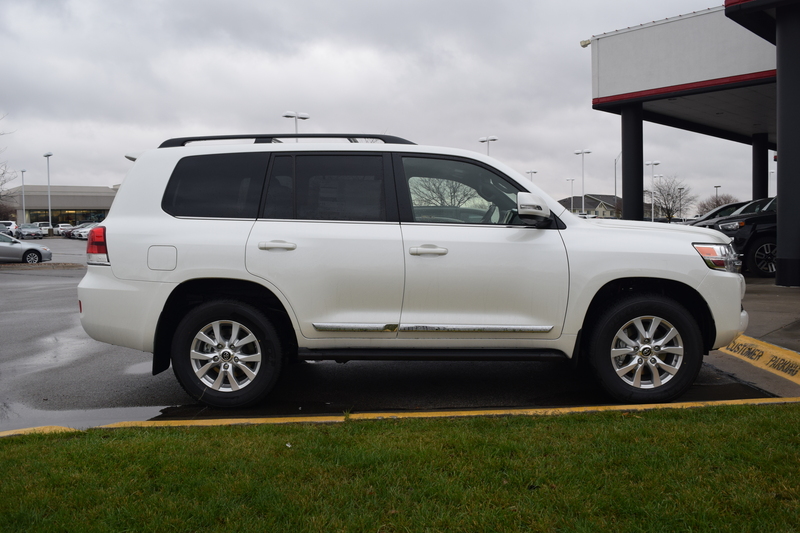 GMC Yukon: This is a full-size family hauler that could be negotiated down a bit. Solid SUV with a traditional body-on-frame construction that’ll run for years to come, a family truckster on a budget! Lexus RX: the quintessential crossover SUV with all the luxury you could ever need. A bargain for under 10k and a car that will keep you floating over the pavement for many more miles. Nissan Leaf: If you want to go green on a budget, this ultra-low mileage Leaf will get you there with cash to spare. 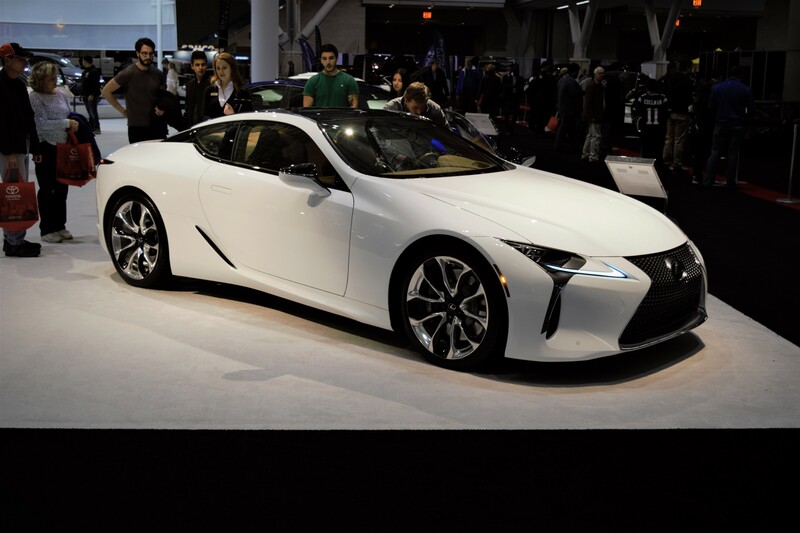 All electric means a limited range before you need a charge, but this would be a great second car or dedicated commuter vehicle. Toyota 4Runner V8: The V8 will run forever, tow anything, and never break on you, need we say more? Toyota Tundra: A full-size work truck on a budget, V8 that will last forever, what more could one ask for?